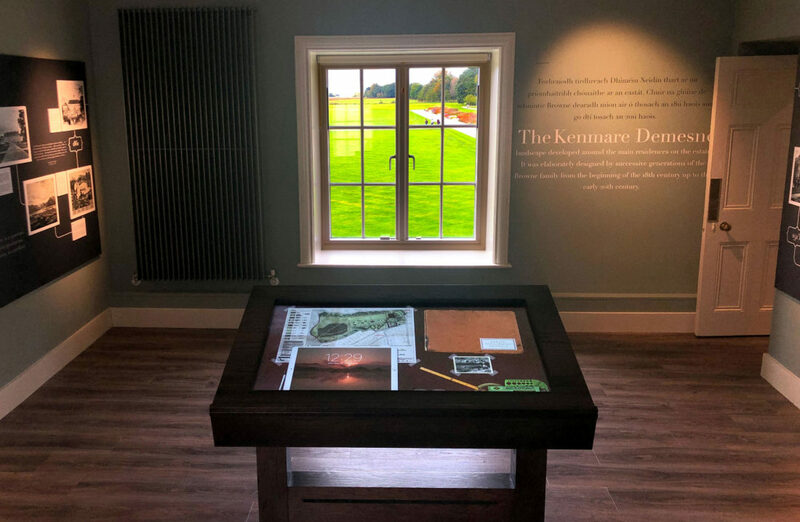 Opened at the end of September in 2018, Thought Different worked in collaboration with Bright 3D to deliver almost 30 separate interactive and audio visual installations throughout the large 12 room exhibition in Killarney House. 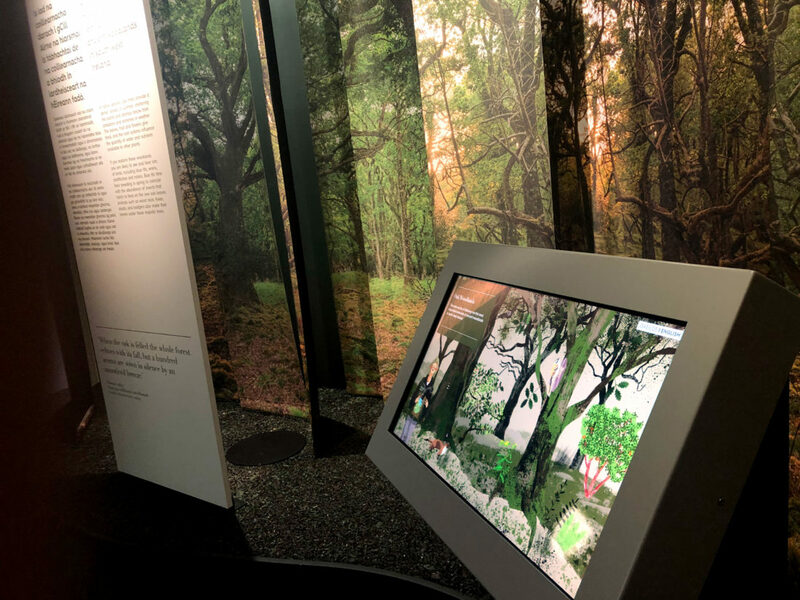 We joined the project in the final stages and took full advantage of the well established brand and graphic approach to create a series of interactives harnessing the ‘gateway to the park’ theme as a metaphor for all interaction and visual presentation within each element. 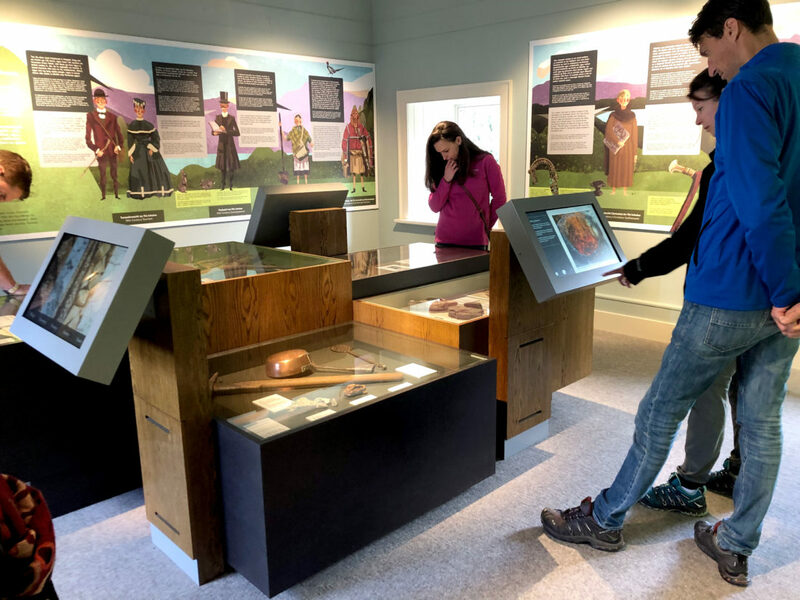 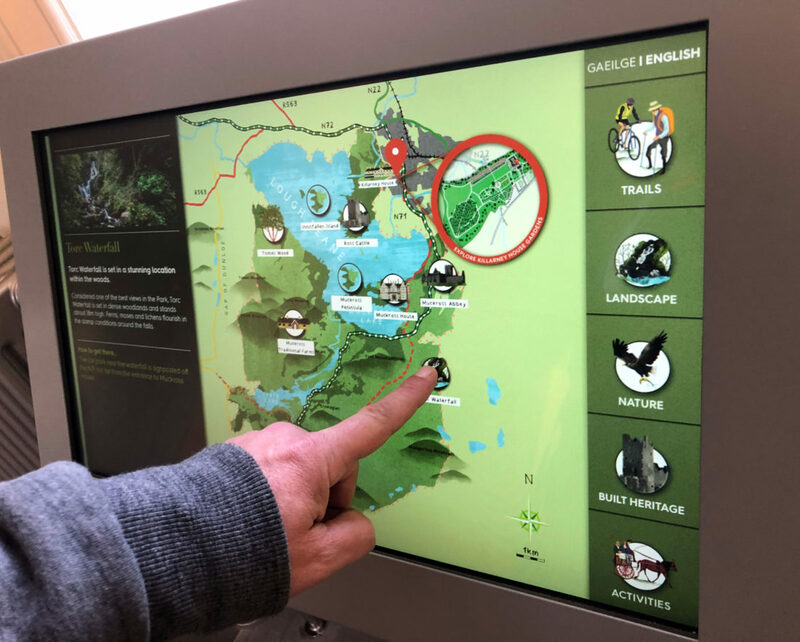 Particular attention was paid to each interface to encourage exploration and reward the visitor with rich visuals of the stunning landscape and wildlife from the National Park. 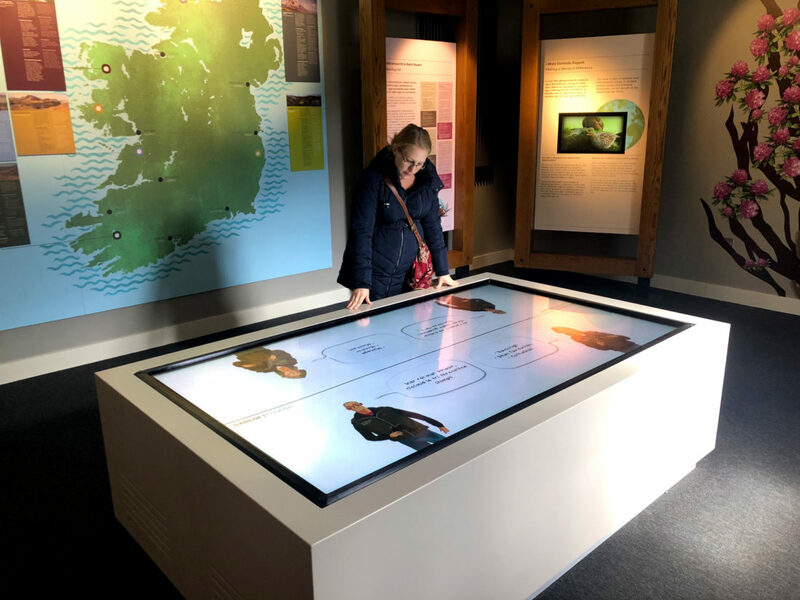 A series of interviews with key people from Killarney House and National Parks staff helped explore the rich history of the how the park came into being and the challenges Rangers face on a daily basis to help maintain and preserve the diverse ecology. 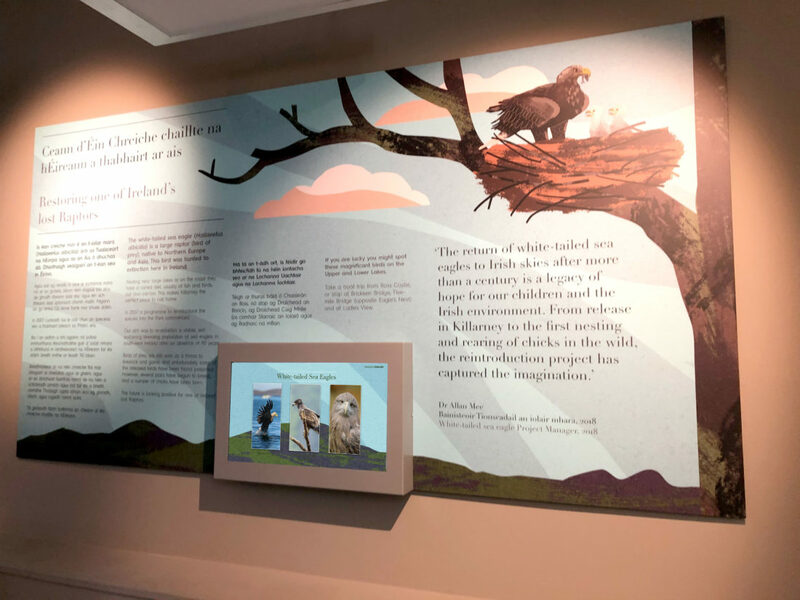 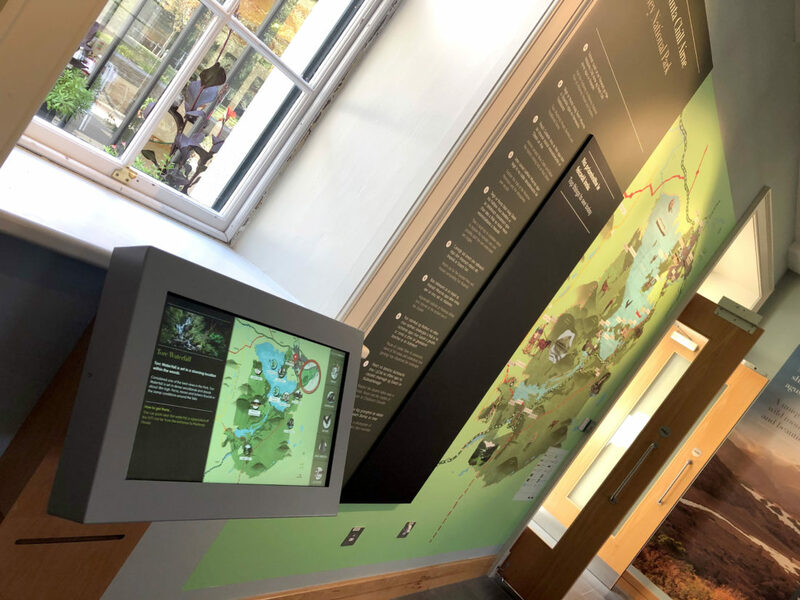 Working with the passionate client team from the National Parks & Wildlife Service, Thought Different completed multiple installations within a very tight time frame, without any compromise on quality or exploration of interactive and visual concepts.